Dominick Rojelio Cruz was born in March of 1985 and is the former UFC and WEC Bantamweight Champion. He also held two titles in Total Combat. He started wrestling as a young man and continued over to MMA where he made his debut in 2005. He made his MMA debut against Eddie Castro and won his next seven fights. The winstreak gave him the chance to compete in the biggest organisation for featherweights at the time, World Extreme Cagefighting. In his WEC debut he faced his future rival for the first time, the reigning featherweight champion Urijah Faber. Faber defeated Cruz by a one arm guilliotine. 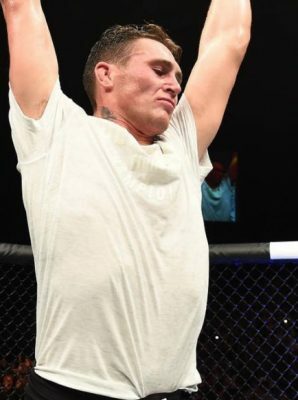 After winning five straight fights he got a title shot against then Bantamweight champion Brian Bowles. The fight was stopped in between the second and third round. 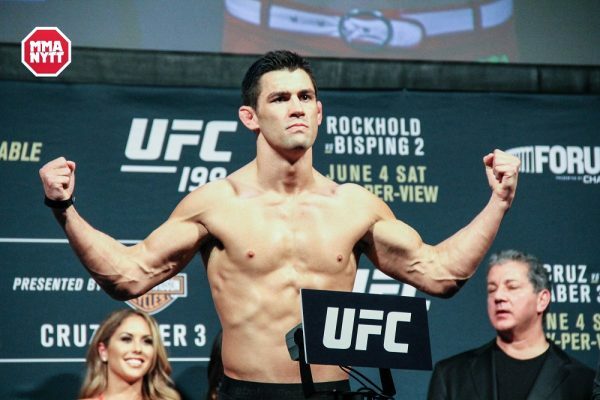 Cruz defendes his title twice against Team Alpha Male product Joseph Benavidez and also Scott Jorgensen. The WEC was then folded into the UFC and Cruz became the UFC Bantamweight Champion. Dominick Cruz made his first title defense against his nemesis Urijah Faber. This time Cruz defeated Faber by unanimous decision. He then fought future Flyweight Champion Demetrious “Mighty Mouse” Johnson and defeated Johnson by decision. Injuries took Cruz away from the sport for about three years and a new champion was crowned, Renan Barao. Barao then lost the title to T.J. Dillashaw. He made his comeback from injuries against Takeya Mizugaki and defeated him by vicious KO in the first minute. Dominick Cruz got the chance to reclaim his title by fighting champion Dillashaw at UFC Fight Night 81: Dillashaw vs. Cruz. Cruz defeated Dillashaw by a hotly contested split decision and he was once again the UFC Bantamweight Champion of the World. He defended his belt by unanimous decision when he faced his nemesis for a third time, Urijah Faber. He lost his belt to reigning champion Cody “No Love” Garbrandt at UFC 207: Nunes vs. Rousey in the end of 2016. 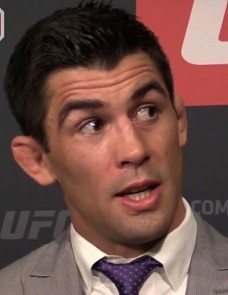 At time of writing Dominick Cruz doesn’t have a fight booked.